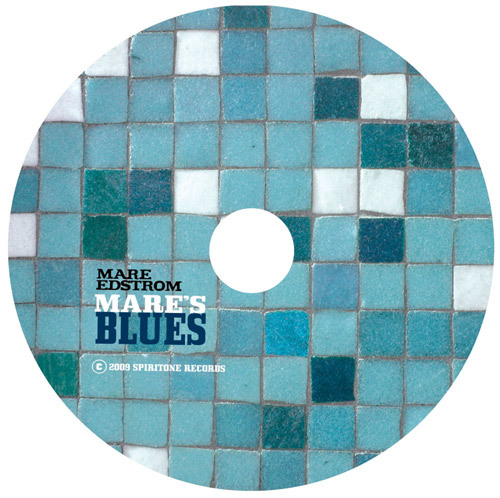 "This collection gathers tracks from three solo releases by Mare Edstrom [Inside the Blues, Shake 'Em On Down, and Sugar Sweet]...Edstrom possesses a strong voice that can float over a quiet arrangement or deliver a powerful statement backed by a hard-charging band. Her classical training is evident as Mare easily slides throughout her vocal register, each note delivered cleanly and perfectly executed...This collection highlights her vocal talent in a variety of settings. Fox, in the roles of producer and arranger, updates the approach to this batch of mostly well-known blues tunes and provides Edstrom with a challenging musical framework for her lustrous voice. She is a singer worth a listen."